Lying just south of the equator, 160km north of Australia, Papua New Guinea is part of a great arc of mountains stretching from Asia, through Indonesia and into the South Pacific. With a vibrant and colourful Papua New Guinea culture, more than 600 islands and 800 indigenous languages, Papua New Guinea is made up of 4 regions with 20 provinces. 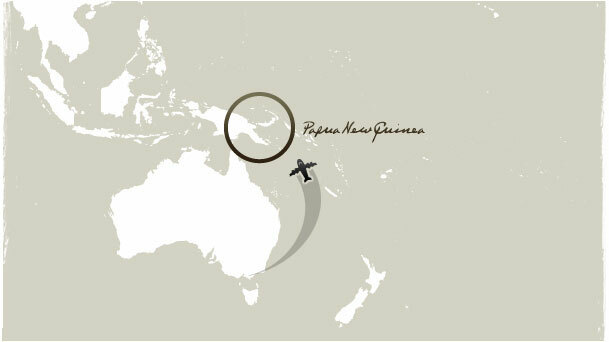 Share your PNG adventure with us.